Furnace fuel is a clean-burning fuel that has been specifically developed as a commercial heating oil to replace gas oil (red diesel) in commercial boilers. Furnace fuel (also known as industrial heating oil) has been specifically developed as commercial heating oil to replace gas oil (red diesel) in commercial boilers. Its clean-burning characteristics make it an excellent choice for your commercial heating needs. The below video explains how you can switch and save with furnace fuel. Furnace fuel is extremely toxic to aquatic animals, so it’s legally required to be stored away from open water areas and water sources in a bunded tank. 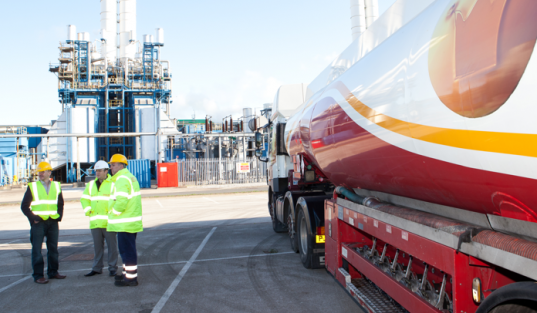 As a leading fuels and lubricants specialist, we supply a variety of sizes, forms and volumes to suit your needs, including bunded oil dispensing units and movable bowsers. Interested in purchasing furnace fuel for your commercial heating system? Get in touch with us today on 0845 313 0845. If you’d like to learn more about our furnace fuel or like to request a quote based on your needs and requirements. You can do so by giving our friendly team a call today on 0845 313 0845.